Very nice description. That picture is amazing. I think it’s amazing too! 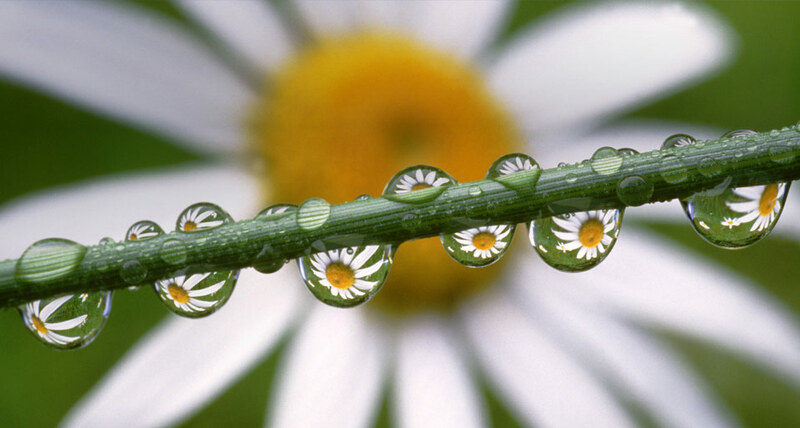 You can search “images, flower in dew” or something close to that- I’m gonna have to try that one day! Some amazing images.